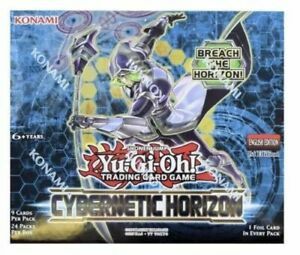 Yugioh YGO Yu-Gi-Oh Pendulum Evolution PEVO 1st edition Booster Box 24ct SEALED! Yugioh Yu-Gi-Oh! Shadows in Valhalla 1st Edition Booster Box 24ct SEALED!! storm_game has no other items for sale.